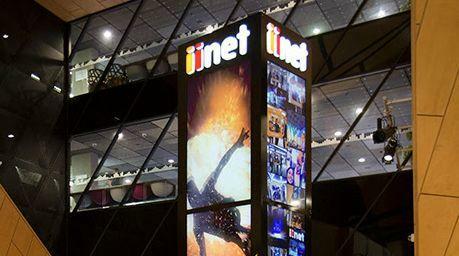 Telecommunications provider iiNet has restored internet services for customers after some of its services and tools were disconnected due to power problems at a data centre in Western Australia. The internet service provider (ISP), which is owned by publicly-listed telco TPG Telecom (ASX:TPM), took to social media just after 10AM on 2 May, telling customers it was aware of an issue affecting connectivity for some customers. “We are aware of an issue impacting WA at the moment, Tia. Our team are working to have all services back online as quickly as possible,” iiNet said in a Twitter post. 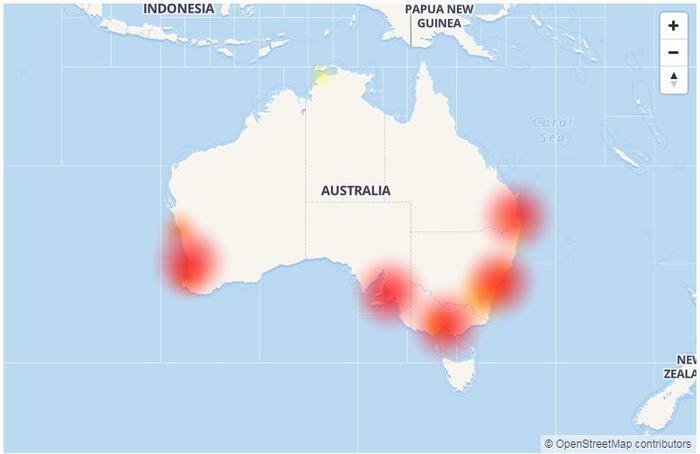 Aussie Outages, a website powered by software called Downdetector, which selects and displays tweets related to network problems, registered a peak of complaints regarding iiNet’s services at about 11AM on 2 May, with over 1,100 reports flagged. According to Aussie Outages, reports originated from Perth, Melbourne, Sydney, Balga, Adelaide, Brisbane, Thornlie, Gosnells, Leeming and Maylands. An iiNet representative told ARN that, as at around 12:20PM, the company’s network teams had confirmed that internet traffic and services had been restored. “We have less than 1K DSL services down but they seem to be self-restoring,” the spokesperson said. The outage hit just a day after Telstra weathered a partial network outage that hit 4G voice calls in various areas around the country. A spokesperson later said that the issue was caused by technical changes made ahead of upgrades to mobile traffic control equipment in Telstra’s Exhibition Street exchange in Melbourne.